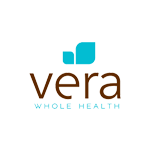 At Vera, health coaching is not prescriptive. When you meet with your coach, they will not tell you what to do. They will not make you feel bad. Instead, they will ask you questions, and collaborate with you to determine how to take action. All Vera health coaches, as well as providers and medical staff, are trained to use appreciative inquiry and empathetic listening. These tools lead your health coach to understand where you’re at in your journey toward better health so they can help you develop SMART goals. Let’s take a deeper dive into each of these practices. It’s easy to approach a problem by asking what’s wrong or what’s not working. Appreciative inquiry flips that idea on its head. Instead, health coaches help you focus on what’s going well. What are your strengths? What are you proud of? What have been your biggest successes? With this insight, health coaches can help you come up with creative ways to integrate your strengths, the things you’re already good at, into your care plan. Being heard is critical when it comes to healthcare because no one understands your goals and barriers for better health better than you. That’s why all Vera health coaches are trained in empathetic listening. By truly listening to you, a health coach can understand where you’re at and work with you to develop a care plan that reflects your unique needs and goals. 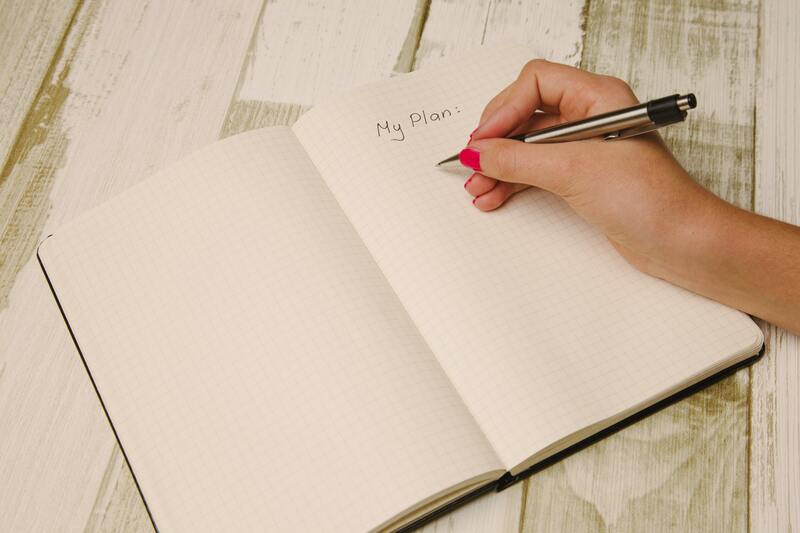 Setting goals is one of the best ways to stay focused on your path to better health. Your health coach can help you determine SMART goals that work for your needs. Measurable – Can you track it and measure the result? Action-oriented – What actions and behaviors are needed? Realistic – Ambitious is great, but are you willing and able to do it? Time-Bound – Your goal has a timeframe or deadline. The best part is, your Vera health coach and provider will work together with you, so your goals can integrate provider recommendations or insight from your biometric screening. Ready to get started on your own goals for better health? Call to schedule a health coaching session today.